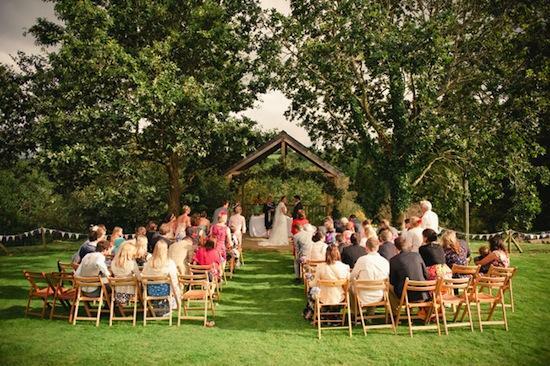 There are several options for where you can hold the ceremony - either indoors; in the wedding barn or function room or outside under our beautiful arbour. Catering can be fine dining or a hog roast or pasties and Pimms. Then dance the night away under a veil of stars with a live band, disco or Cornish Ceilidh. How very lovely does this sound?? We think it would very probably suit a Wedstival type bride but without any of the discomfort! 5 Star luxury accommodation to 32 of your closest friends and family. But they will give you details of other local accommodation.